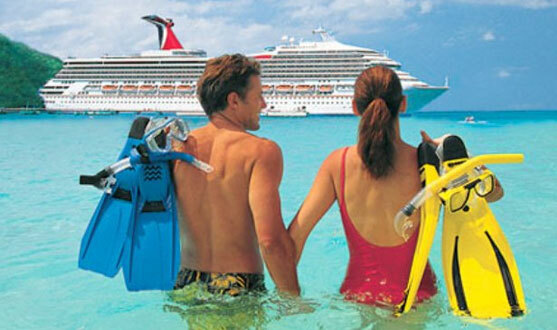 Headquartered in Miami, Florida, Carnival Cruise LinesÂ® has itineraries in the Bahamas, Caribbean, Mexico's Riviera Maya, Alaska, Hawaii, Canada, New England, Bermuda, Europe and the Greek Islands. 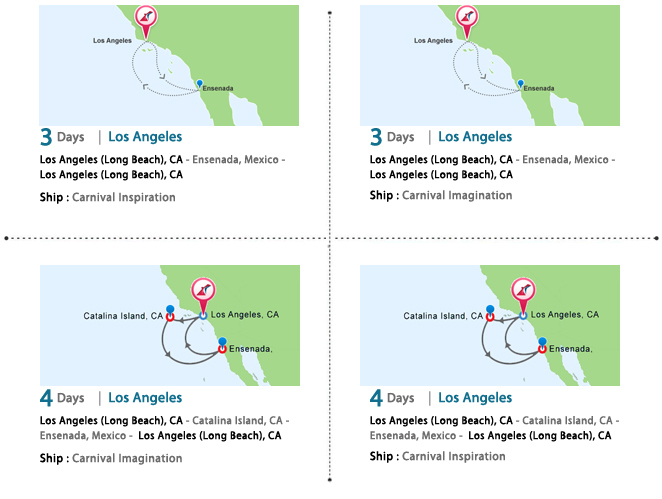 Cruises range in length from three to 18 days. Its fleet of 24 ships carries about 3.6 million passengers annually, including 500,000 children. 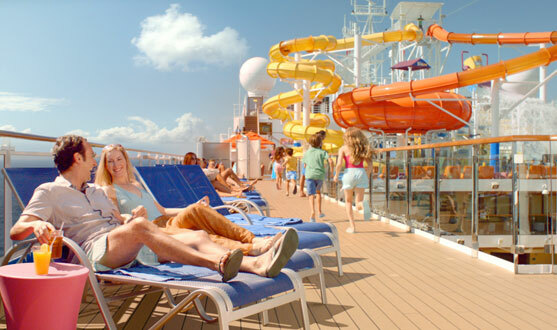 Extremely popular with families, Carnival rolls out the red carpet for kids, with the "Camp Carnival" program, "Club 02" for teens, "Carnival WaterWorks" aqua parks, and interconnecting staterooms for large family groups. 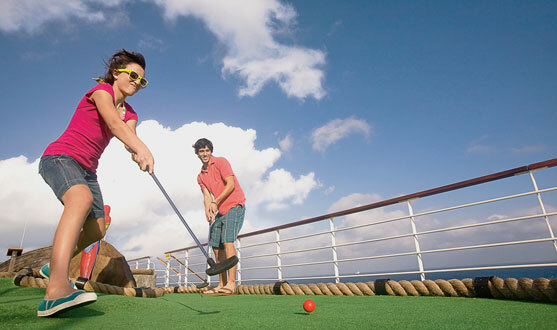 Of course, adults aren't neglected at all, with "adults only" retreat areas on board some ships, as well as expanded spa and fitness facilities. A "one size" vacation doesn't fit your family. Everyone discovers new favorites as they taste their way through dining options, experience activities at their own pace, and sample entertainment like a true connoisseurâ€¦ before resting up in their stretch-out spacious stateroom to get back at it tomorrow. 'Where to' is up to you. 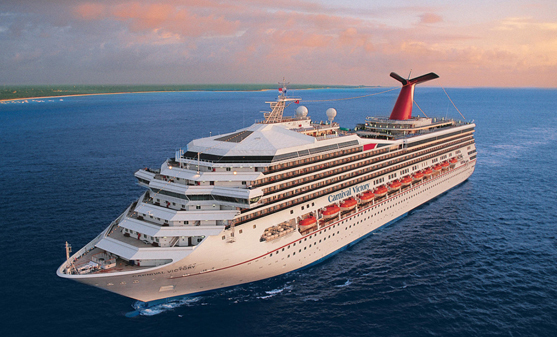 Carnival sails to hundreds of destinations â€” and most cruises visit at least a few â€” for maximum new experiences, with minimal packing and unpacking. 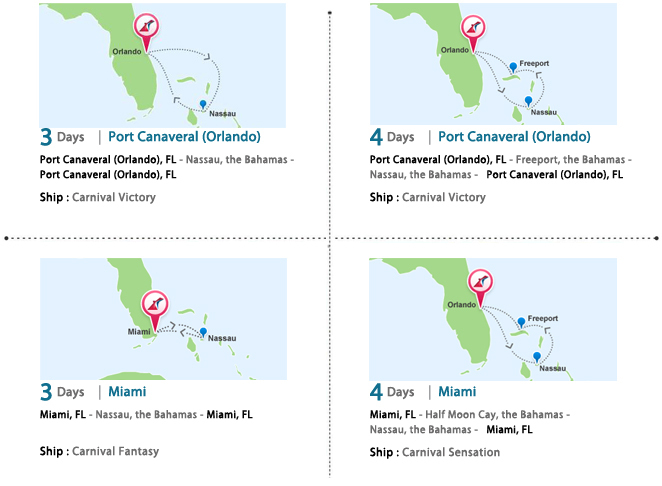 Choose a Carnival cruise and steer the family toward fun hotspots, intriguing history and stunning displays of natural beauty. WHO CAN GUARANTEE A GREAT VACATION? FRANKLY, WE CAN. You won't need this. But just in case you're not happy with your 3â€“14 day Carnival cruise, we'll get your family right back home with your vacation budget intact â€”with a 110% refund.